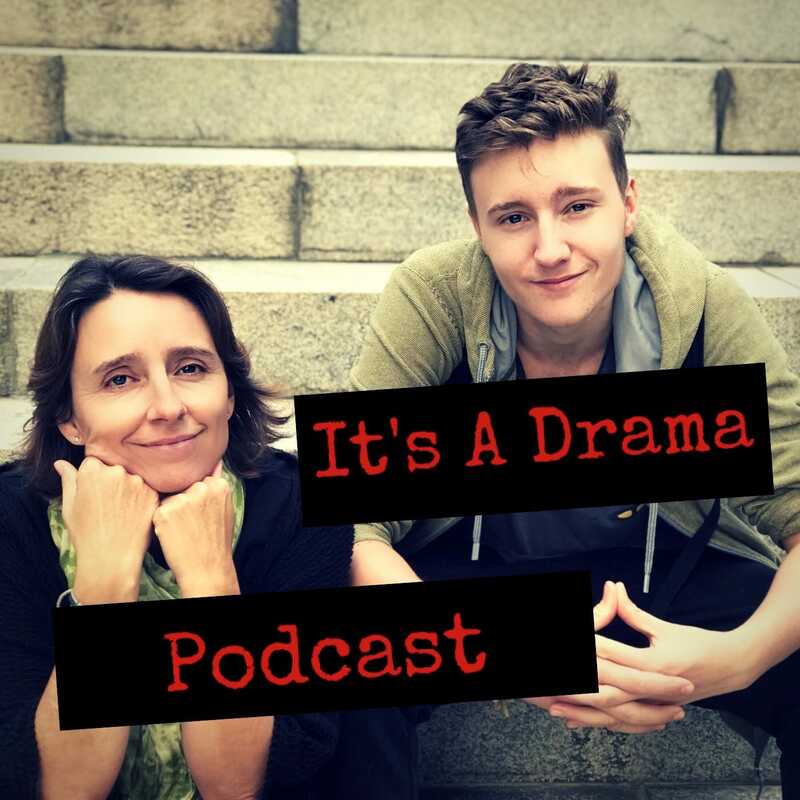 Episode four (part 2) of the It’s a drama podcast was a tough one for both Sonny and me. Las week, in part 1, we discussed the consequences of rejection from friends, how to deal with rejection and we also touched upon cyberbullying. This week we cover why people reject others. 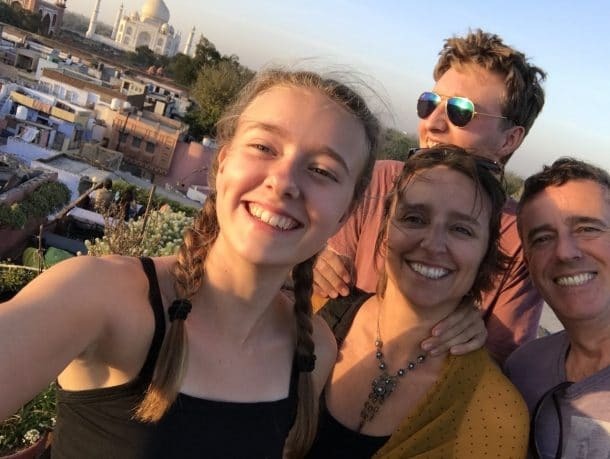 In the past month, we have both been the victims of social rejection and we thought it would be a good idea to see how it affects not just teenagers but adults too. I won’t lie, it was hard for me to talk about on air. I was bullied badly as a young teenager, and the damage of that leaves me feeling very panicky and vulnerable if faced with confrontation. It is a lot easier for me to hide behind funny blog posts. This week’s podcast was so juicy and needed talking about in such depth that we decided to split the show into two and have a part 1 and part 2. If you didn’t listen to last weeks show then make sure you do so, that way you’ll know what we are talking about! I won’t give too much away, but in this podcast you might find the answers you need about how to deal with rejection and understanding this certain form of bullying. We discuss the difference between bullying and rejection and how to deal with both. The term bullying is defined as a form of repeated, persistent and aggressive behaviour intended to cause fear, distress, or harm to another person’s body, emotions, self-esteem or reputation. Although the attack that I experienced wasn’t (thankfully) ongoing or persistent, it certainly harmed my emotions, my reputation and my self-esteem, so, in my eyes, it was a form of cyberbullying. Rejection can appear in the form of social rejection when a person is deliberately excluded from a social relationship or passive rejection which is when the perpetrator gives the victim the silent treatment. Both of these definitions applied to sonny’s situation, and we discuss the effects of both and how to deal with rejection from friends. The physical effects of reliving an unpleasant experience such as online humiliation/bullying/rejection are quite clear in my voice as I retell how I felt. We purposely didn’t edit this out. I think people need to see that the fear of bullying doesn’t just affect teenagers. Amy Morin. 5 Ways That Mentally Strong People Deal with Rejection. The Rangers Apprentice Series. John Flannigan. Toi Whakaari: NZ Drama School in Wellington.